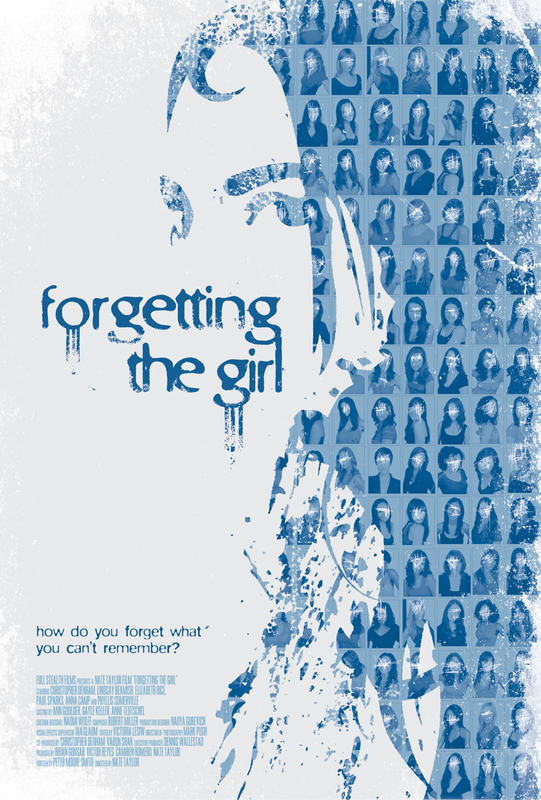 We are pleased to announce that Forgetting the Girl is an official selection of both the SoHo International Film Festival NYC and the WolrdFest-Houston Independent Film Festival. We will be screening the film at both festivals in mid April. San Jose’s Save Alternative internet radio is playing a block of music from the FTG soundtrack and discussing the film. Tune in Sunday Feb 26th – 10PM PST on FM 104.9KCNL or using their app. 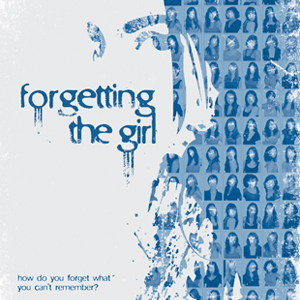 The official Forgetting the Girl Facebook page is up. Head over and “like” us.